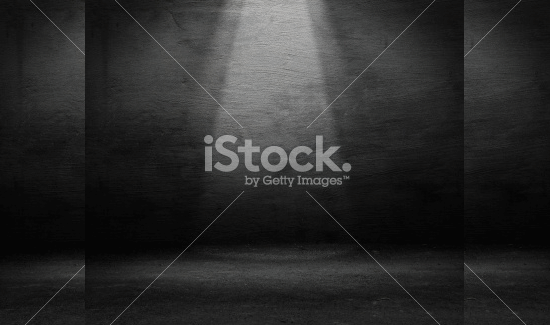 Photoshop is the buzz of the photo editing market. 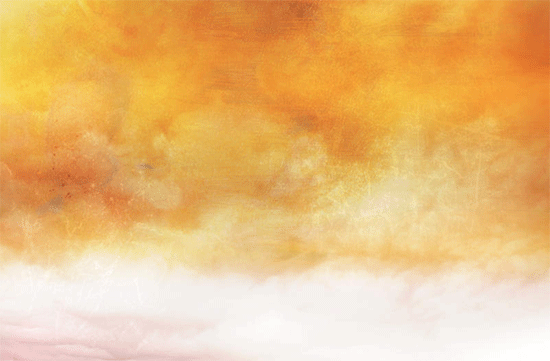 Every photographer, designer or graphic designer uses Photoshop to add on that extra edge to their art. 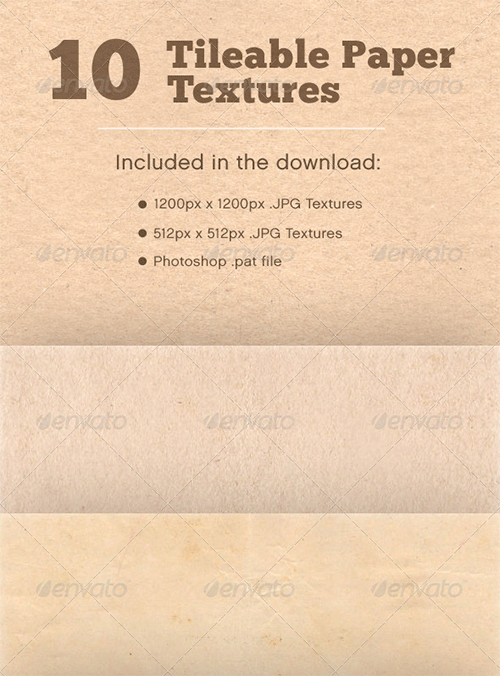 With various textures for Photoshop, you can achieve that perfection and finesse in presenting your designs or pictures. 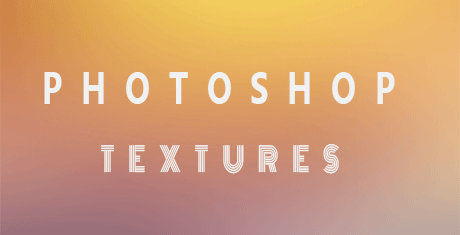 Photoshop textures resurrect the soul in the pictures and make them look astounding. 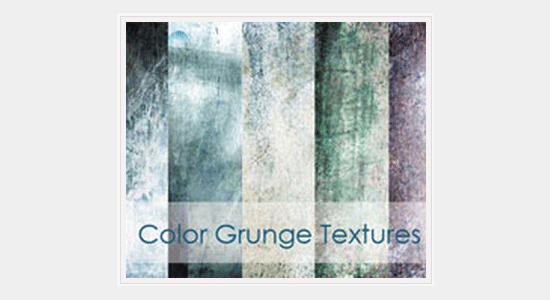 They help you to add contrast and vibrancy to the pictures. 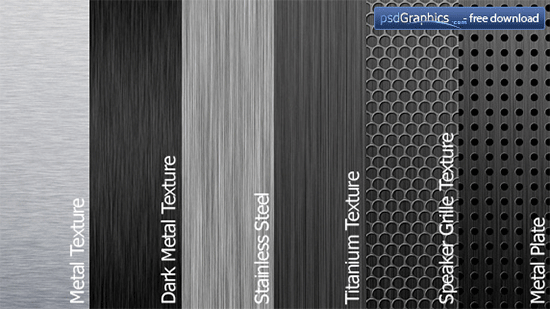 It can get that look and feel you want, if you choose the right one for the particular project. 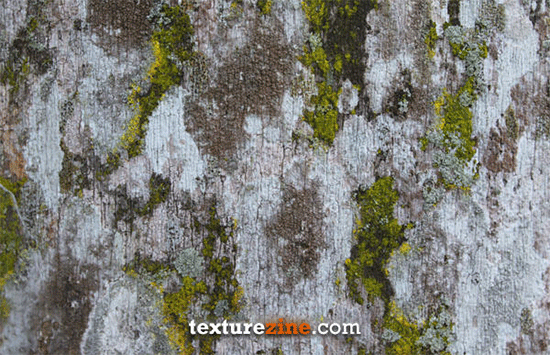 There is a wide range of collection of textures for Photoshop available online. 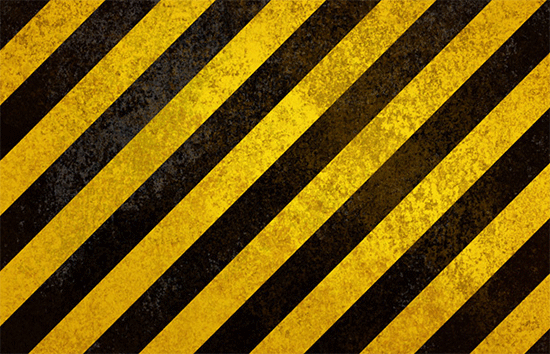 From vintage to punk rock, from nature to metal, you can choose the one that’s best for your project and make an appearance that stands out in the crowd. 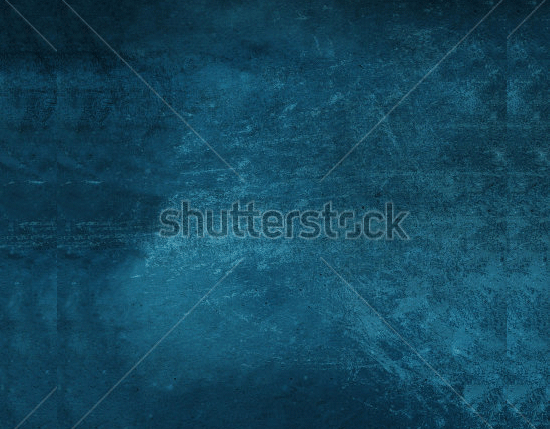 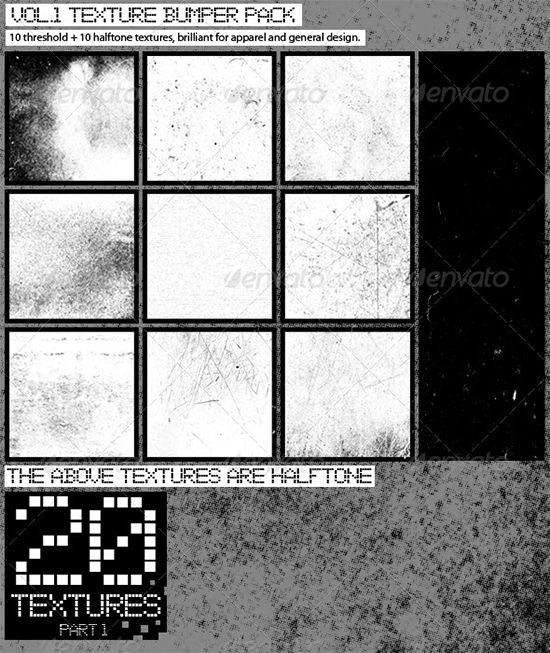 Usually, you have a top range of Photoshop textures available on the internet for free. 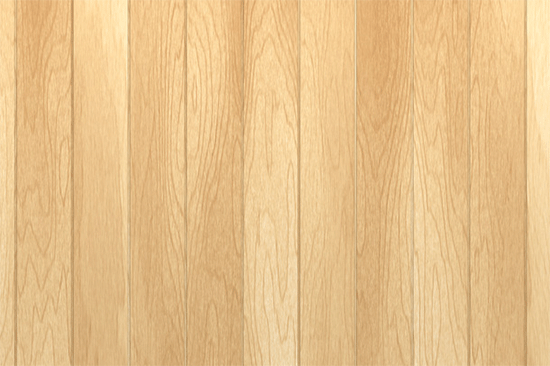 However, if you wish to go for something outstanding and want to be an eye candy for your viewers, you can download premium custom designs as well. 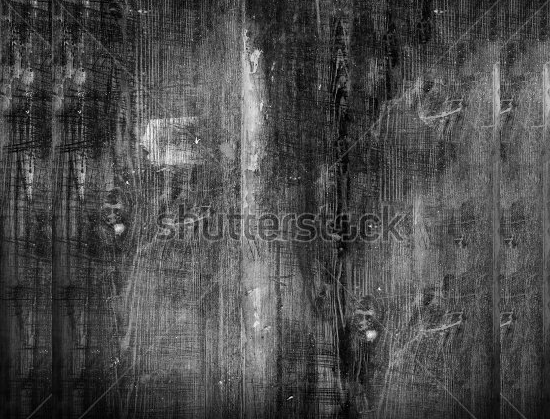 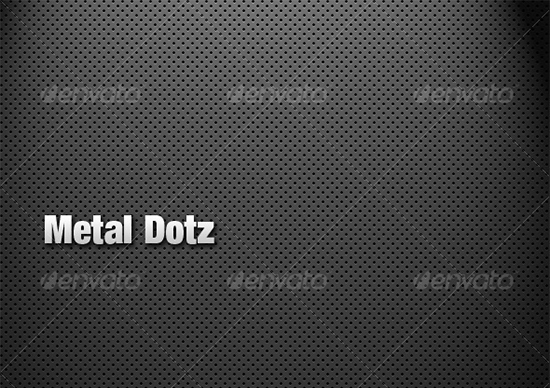 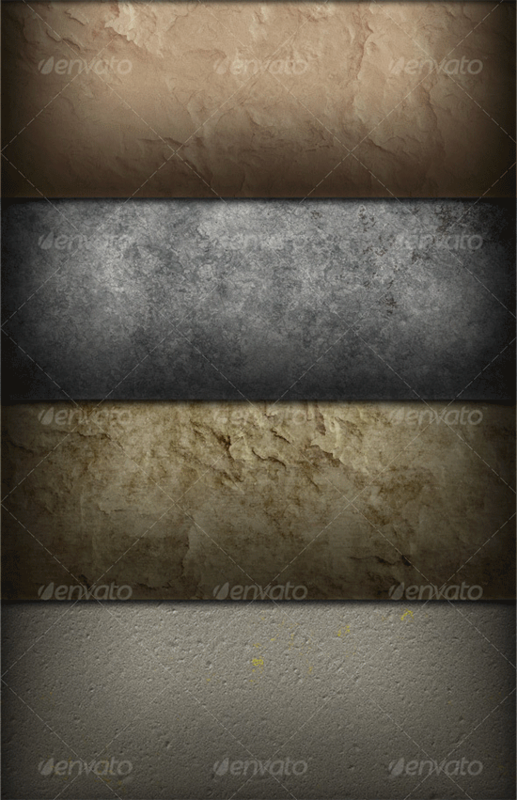 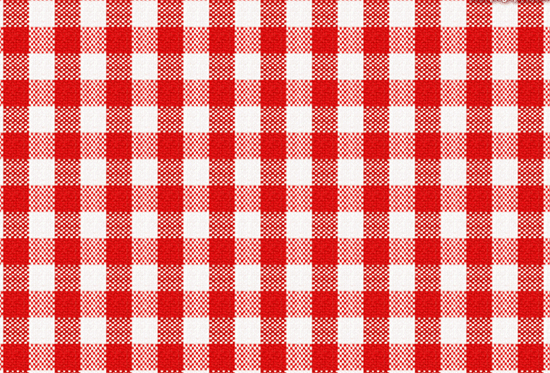 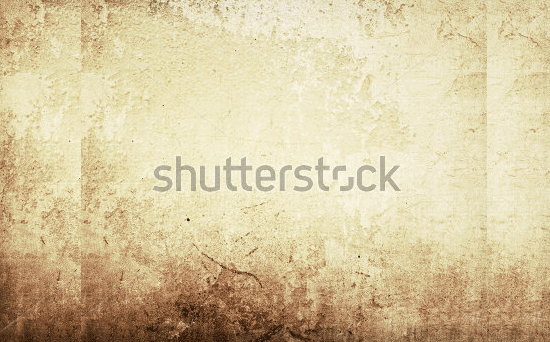 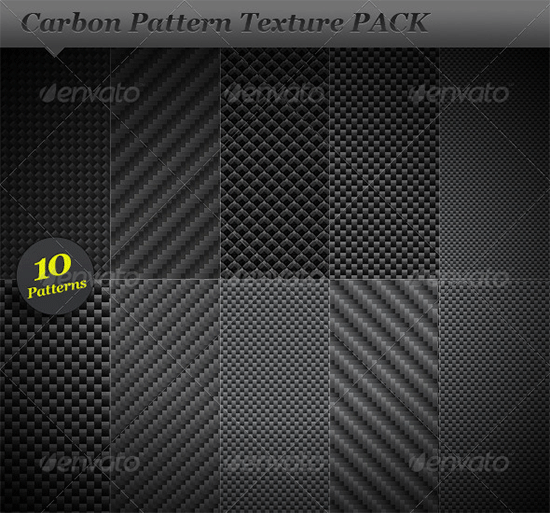 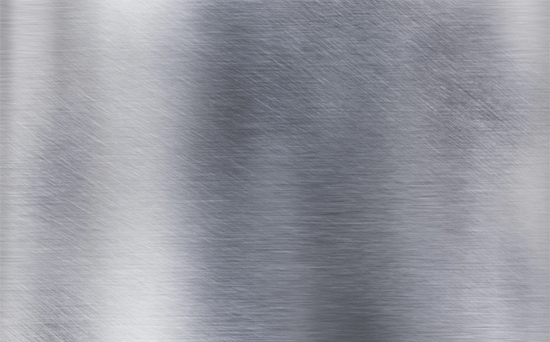 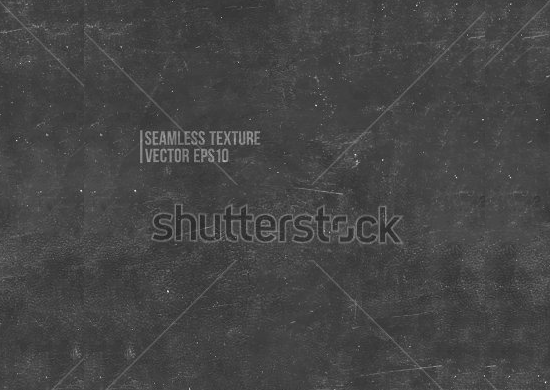 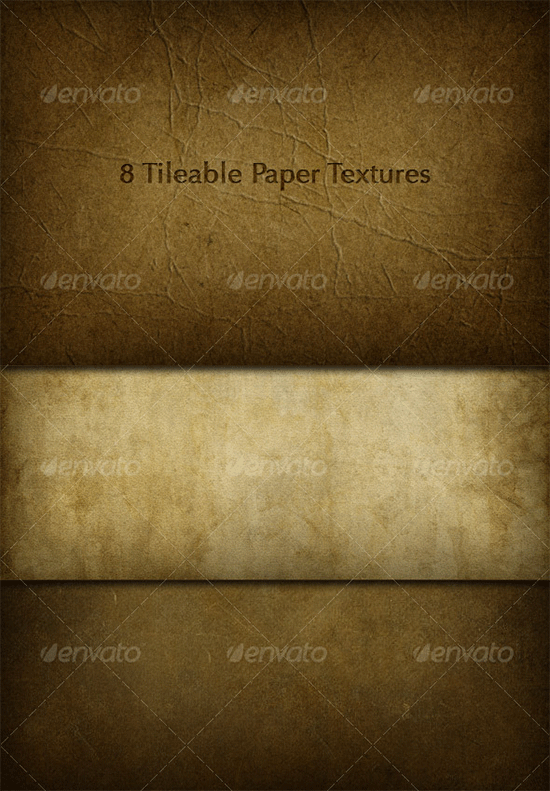 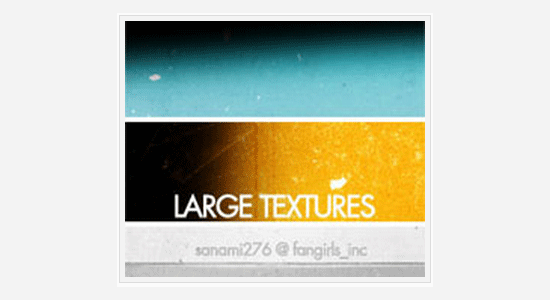 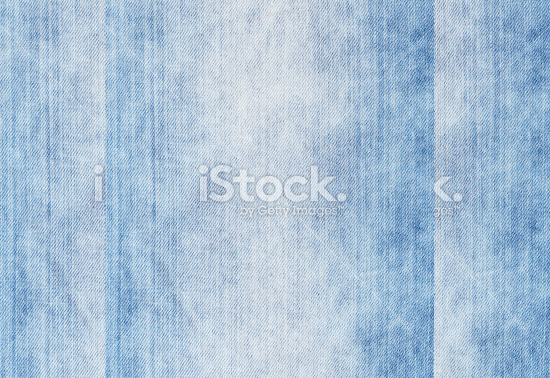 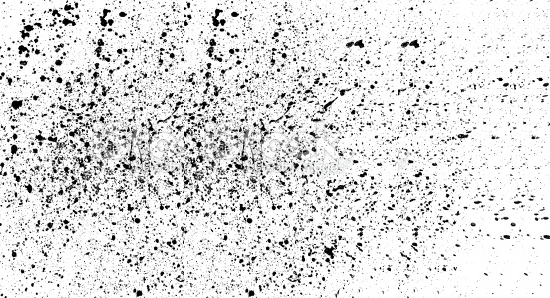 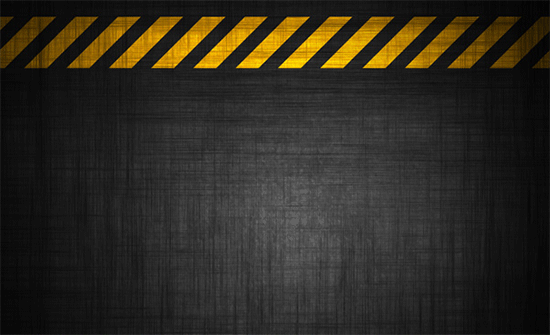 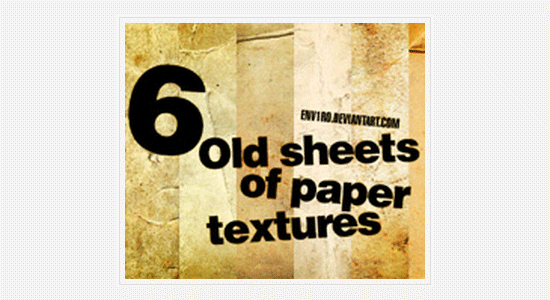 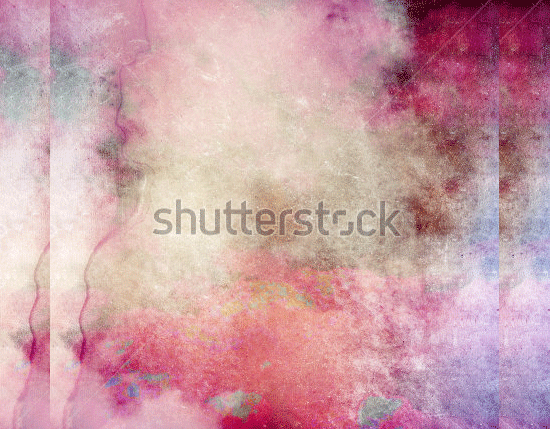 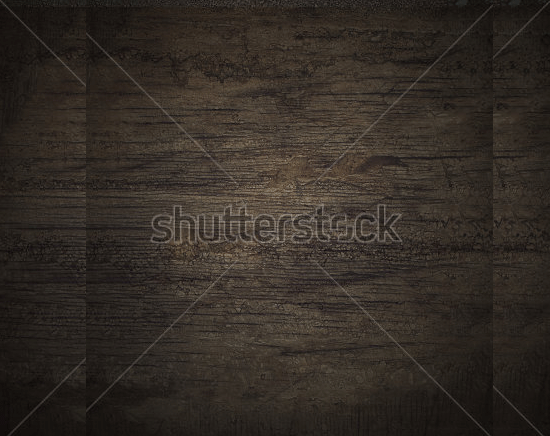 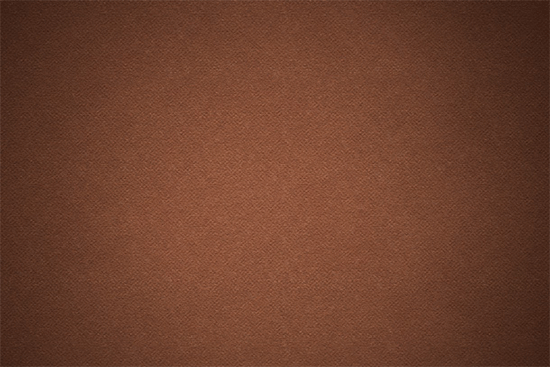 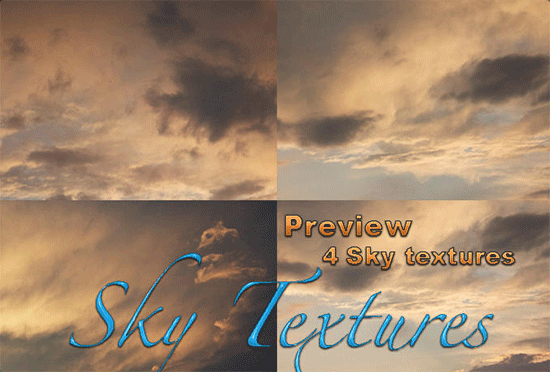 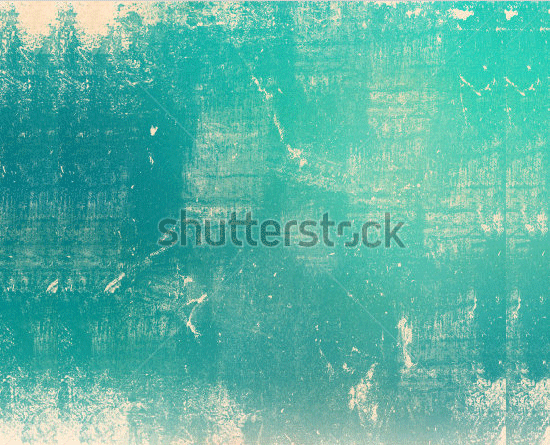 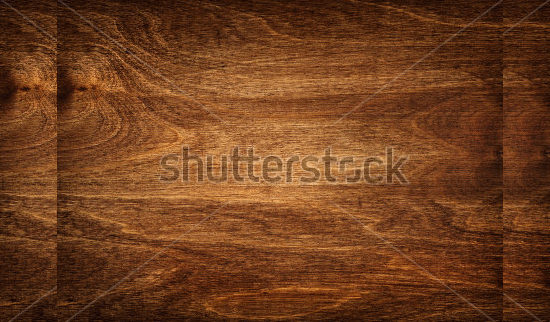 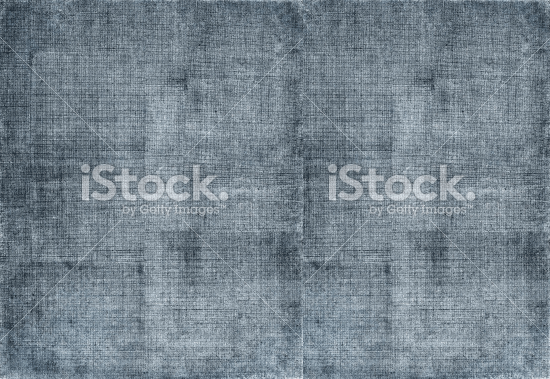 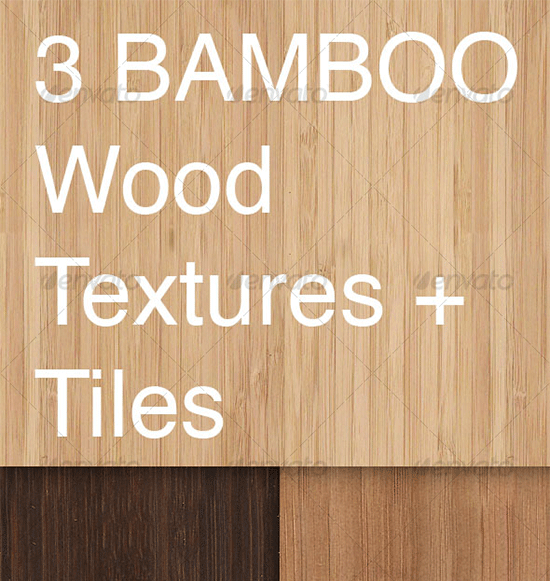 These textures can not only be used by artist but can also be used on websites and blogs. 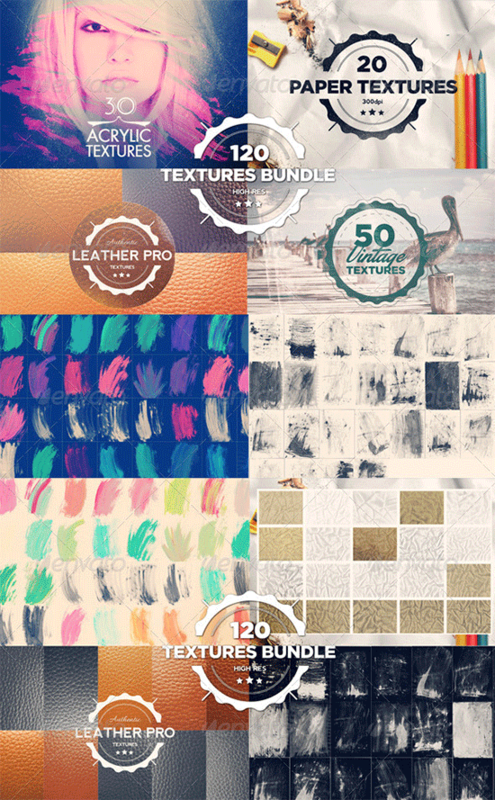 So, if you wish to refresh the look of your website or blog, grab a bunch of free textures for Photoshop, now!